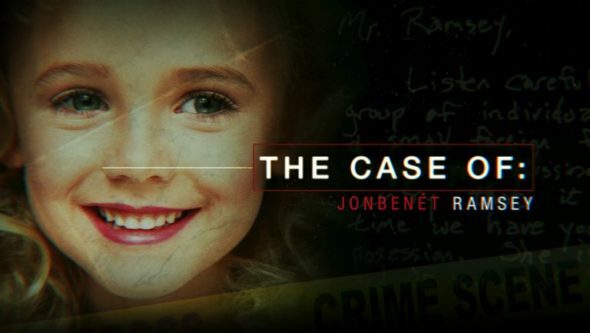 The first season of this docuseries revolves around the 1996 unsolved murder of JonBenét Ramsey. A six-year-old child and beauty queen, she was murdered in her home in Boulder, Colorado. Now, the original investigators reunite to re-examine the tragic case. They include former New York City prosecutor, retired FBI supervisory special agent and profiler Jim Clemente; world-renowned forensic scientist Dr. Henry Lee; former chief investigator for the District Attorney in Boulder, Colo., James Kolar; leading forensic pathologist Dr. Werner Spitz; and retired FBI supervisory special agent and forensic linguistic profiler James Fitzgerald. New experts reviewing the case include former New Scotland Yard criminal behavioral analyst Laura Richards and retired FBI supervisory special agent and statement analyst Stan Burke. The scope of the highly skilled team’s investigation includes re-examining crucial evidence using advanced technology and forensics, meticulously recreating the crime scene by rebuilding full-scale replicas of key rooms from the Ramsey house, conducting extensive interviews and introducing new theories. What do you think? Do you like The Case Of TV show? Do you think it should be cancelled or renewed for another season?